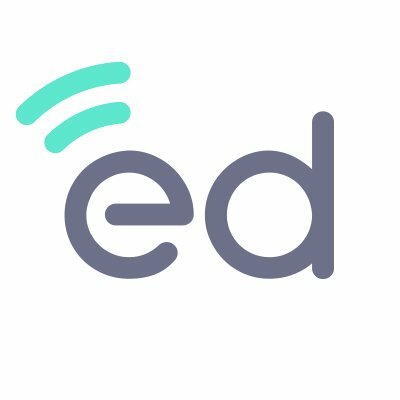 EdCast, a Mountain View, Calif.-based operating system for the knowledge economy, closed an additional $33.6m in funding. Backers included Softbank, REV Venture Partners, The London Fund, Crescent Enterprises, and Mistletoe, SSGA, Stanford University and Cervin Ventures. 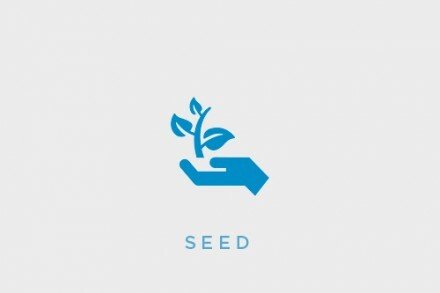 The company intends to use the funds to expand its growth efforts and continue to add integrations to be released in Q1, 2019. Led by Karl Mehta, CEO and Founder, EdCast is an AI-powered knowledge cloud solution for unified discovery, personalized learning and knowledge management across business applications used by billions of knowledge workers worldwide, including Microsoft Office365 (e.g., Word, Excel, PowerPoint), ServiceNow, Salesforce and Slack. It has surpassed two million paid users across hundreds of enterprise and public-sector customers, including HPE, Dell EMC, Schneider Electric, ANZ Bank, Jefferson Health, Mars, Anglo American, PVH, Genpact, ICICI Securities, India’s NASSCOM and the World Economic Forum, among many others. EdCast also offers ContentExchange, a marketplace for corporate learning content providers to reach global organizations with information and resources for rapid upskilling. The ContentExchange now includes partners such as edX.org, Regis Group, Harvard ManageMentor, Mandel Communications, and Intuition, as well as Cegos.